Portable gantry CNC plasma and flame cutting machine is designed for heavy metal plate cutting, The CNC plasma and flame cutting machine has gantry structure with double-driven system, working size can be customized upon requirement. It is widely used in metal cutting fields. Portable Gantry CNC plasma and flame cutting machine is widely used in ship, car, boiler pressure vessel, steel structure, plane, engineering machinery and other fields. 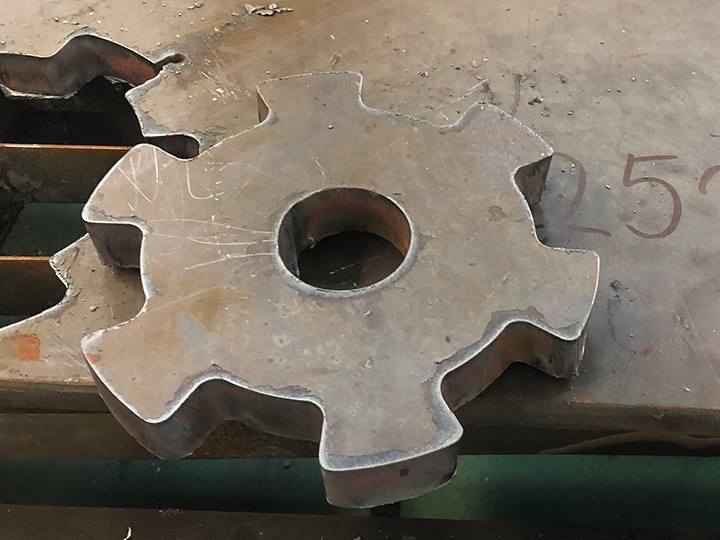 The flame cutting head used to cut thicker metal materials and plasma cutter for thin metal cutting, such as carbon steel, cut stainless steel, aluminum, copper and other metal plates. It is especially designed for irregular drawing batch cutting. 1. Gantry cnc plasma and flame cutting machine can cut very big and small parts. The size is 1.3*2.5m and we also can make it according your need to make it more big, like the Y axis can make it up to 8-10m. 2. 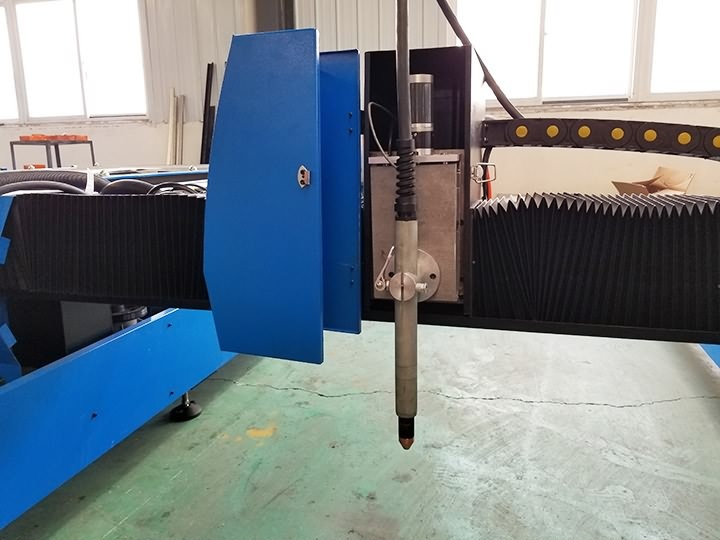 It has two cutting head, one of them is Hypertherm plasma cutting head and other is independent lift Flame cutting head can cutting around 150-200mm metal. 3. With very famous power supplier Hypertherm. Can provide a big and stable power when tha machine working. 4. STARFIRE control system and with Arc voltage Auto Height-adjusting Device, arcing can protect cutting torch from damage, increase cutting quality. And advanced CNC control system, success rate over 99%. 5. 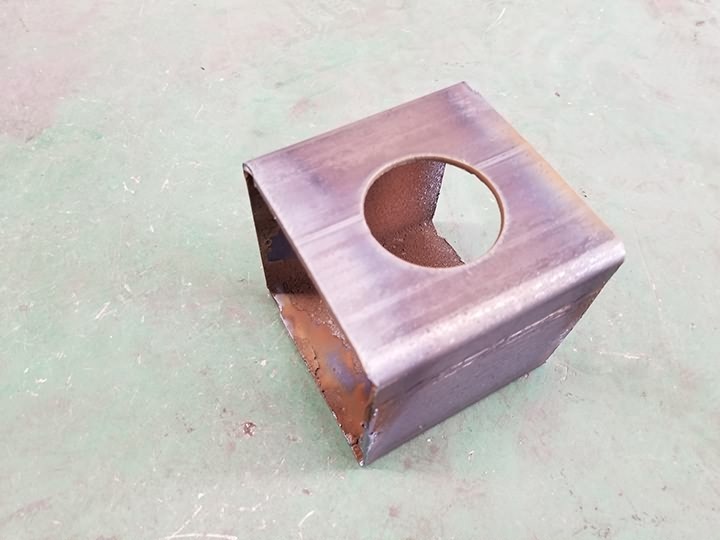 Double guide and square rails can keep the machine stability. 6. 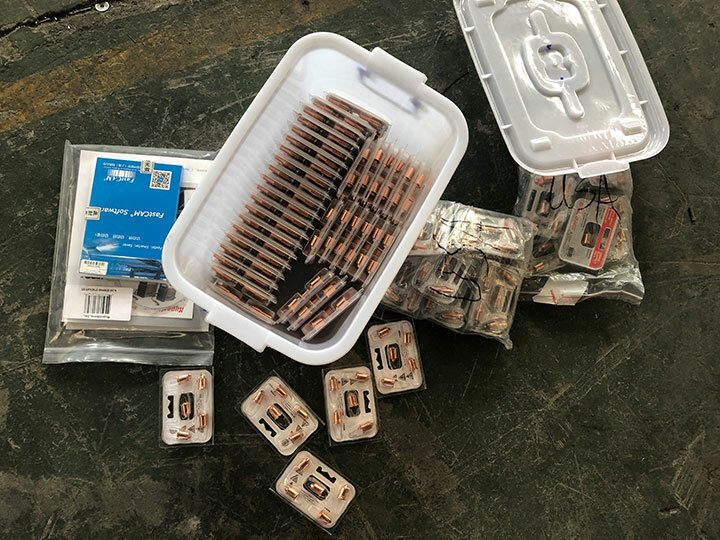 Big torque stepper motor and driver,which with features of function detecting, high running precision, wide speed range and short speed up time. 7. Imported high-precision Hiwin Rail Linear guide, smooth movement, to ensure that the machine tools high-precision. Small cutting gap, no residua. 9. Designer perfectly, select the best machine accessories, to minimize the failure rate preferred. 2. Carton packing in middle. 3. Wooden case packing outside. STYLECNC offers good technical service, the installing, operation, maintenance service, user can through telephone or Web ( QQ, Skype, email, remote assistance, and other way ) to communicate with our technical department . Our portable gantry CNC plasma cutting machine team ensure give the feedback in 24 hours after received the question. 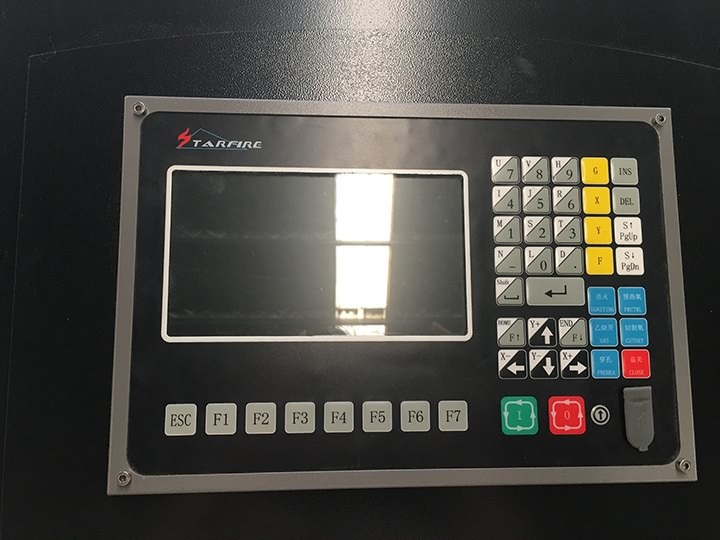 If the telephone or the remote assistance can't solve the problem, we will arrange our CNC plasma cutter engineer to come to user scene for equipment maintenance. STYLECNC provides one year warranty for the portable gantry cnc Plasma cutting machine without consumable parts. After 12 month warranty, STYLECNC supply the maintenance, user only need charge the cost of the basic fee. We will supply the different spare and accessory parts in low cost at a long time. 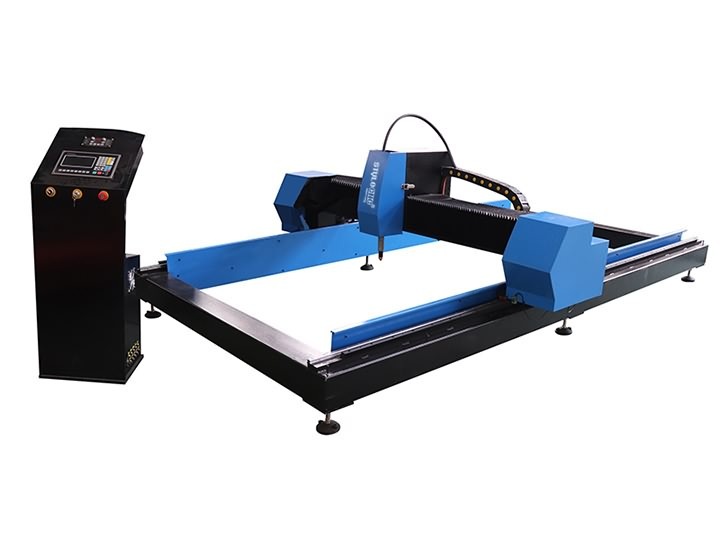 License: The text of "Portable Gantry CNC Plasma and Flame Cutting Machine STP1325" by STYLECNC is licensed under a Creative Commons Attribution 4.0 International License. 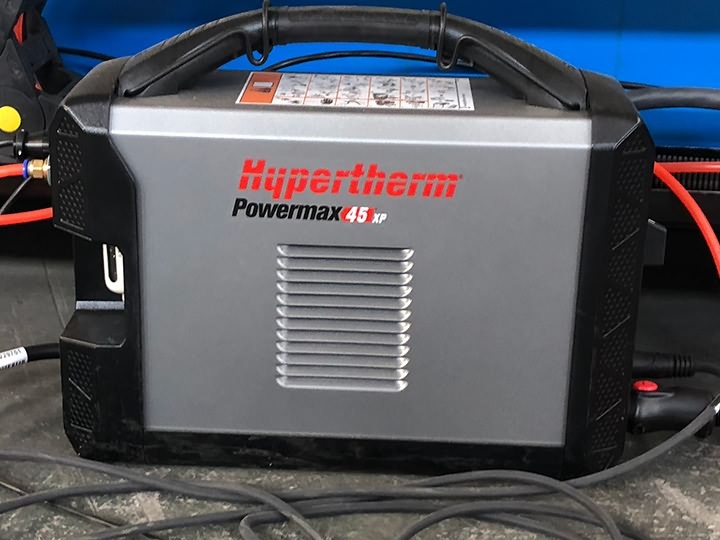 STYLECNC will take you to learn the 13 most common CNC plasma cutter problems in plasma cutting process and tell you the solutions to solve the problems. Good CNC flame cutting machine, many thanks to Claire‘s explanation. Very nice indeed. The CNC plasma cutting machine works smoothly.